There are many reasons why you should choose Oak Tree Lodge as your hotel in Sevierville TN. 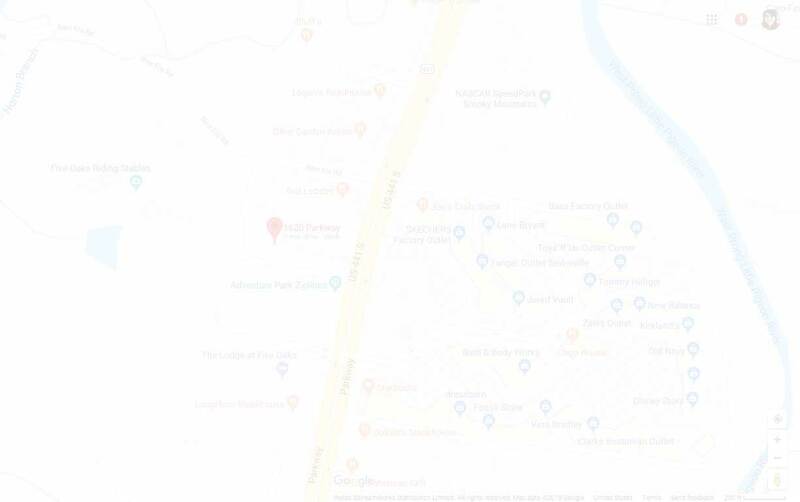 With our fantastic location offering some of the best shopping, dining, and attractions within walking distance, you might not realize all of our excellent deals. We’re not going to let that happen though, because we’re going to show you what you need to know about these money-saving opportunities! We take great care in providing our guests with many discounts at our hotel in Sevierville TN. We know that many of you drive long distances to vacation in the Smokies, and that’s why we honor all AAA members with a 10% discount. Honor is also a good way to describe how we feel about our great service men and women in the military. We are proud to offer this same discount to them as well. Our last offer is extended to our wonderful senior citizen guests with a kind 15% off their stay. That’s a good start, but we have much more! Going to the Smoky Mountains for vacation means you’re probably going to plan for some great activities in Pigeon Forge. We can hook you up with some excellent packages that will save you even more money! 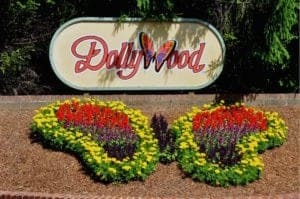 Our ​Dollywood package​ is popular for reasons we don’t need to explain. Just select the number of nights you’re staying and the number of day tickets for this awesome theme park. The ​Titanic Museum package​ is a wonderful deal for those interested in this tragic voyage — or history in general. You’ll be fascinated by all the impressive displays at a great price! If you like to add thrills to your vacation, our hotel in Sevierville can also put you on an extreme adventure. We like to mix up our packages from time to time, but there’s no disappointment in any of the different activities we’ll fill in! We have given guests many exciting choices and one of them includes​ white water rafting with Big Creek Expeditions! This should give you a thrilling option we’re sure you and your family would love to try! The best thing about choosing a package that fits your interests is the ease with which you can select them. If you don’t need to speak to a wonderful representative at our hotel, then that’s perfectly fine. But just know that we are just a phone call away. One of our knowledgeable staff members will be happy to assist you with any questions, or they can generously take care of the booking for you. We want to make you feel at home, and hopefully you’ll want to keep making us your Smoky Mountain vacation stop! These are some of the best deals and packages that make our hotel in Sevierville TN an easy choice for your family vacation. All that’s left for you to do is decide which one is going to be the most fun on your visit. Either give us a call or ​reserve your room​ for an awesome time while saving valuable vacation dollars!